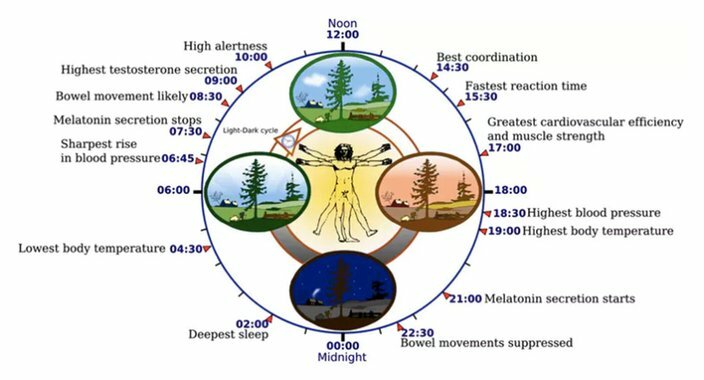 The circadian rhythm orchestrates many biological processes, including digestion, immune function and blood pressure, all of which rise and fall at specific times of day. Misregulation of the circadian rhythm can have adverse effects on metabolism, cognitive function and cardiovascular health. 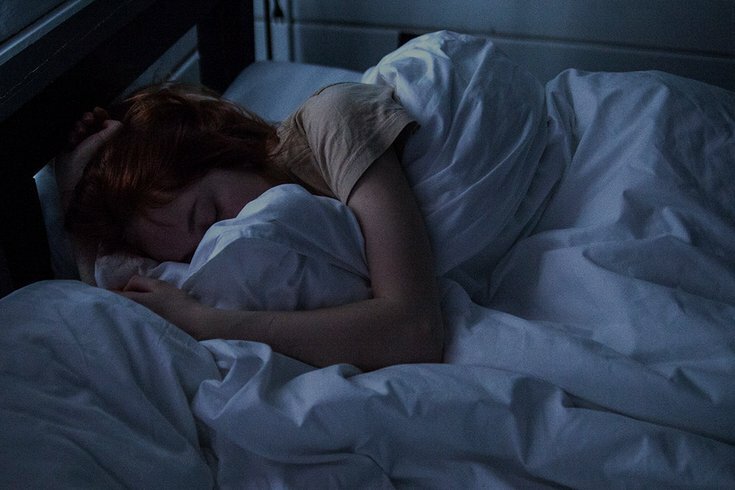 Many genes peak in activity at different times of day. 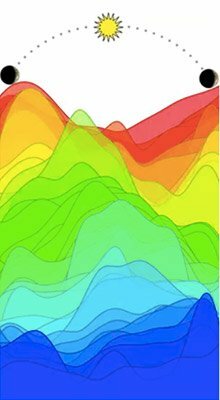 This set of 41 genes, each shown as a different color, shows a robust wave of circadian expression. By monitoring the level of each gene relative to the others, the TimeSignature algorithm learns to ‘read’ your body’s internal clock.